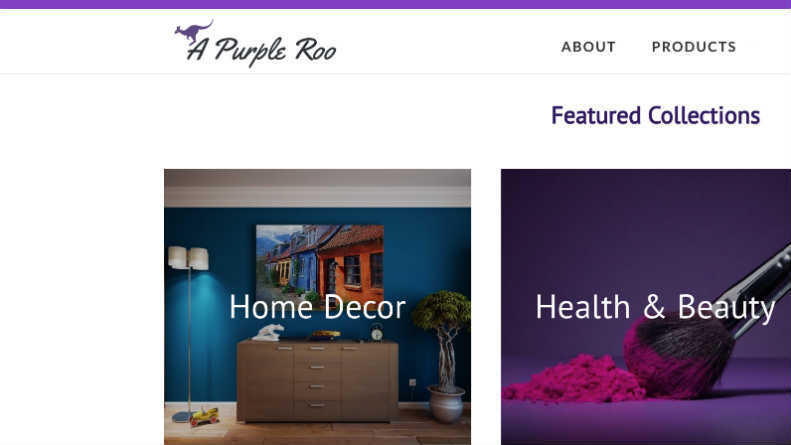 HomeScamsAaproo.com Review: What is A Purple Roo? Scam or Legit? Beware of website Aaproo.com which is also known as A Purple Roo as well as used to be known as Aprooo.com because Aaproo.com is a scam online store. Yes, Aaproo is a scam. So, let’s find out why is Aaproo a scam, what makes Aaproo.com / A Purple Roo a scam, what is Aaproo.com in real through our A Purple Roo review here. OK, let’s begin with our A Purple Roo review / Aaproo review. # There is not any information about who and from where is operating and running the Aaproo. Those details also have been concealed in WHOIS details. Legit online stores will never hide such details, only scam ones do. # The trust seal logos such as McAfee that Aaproo.com has provided on the “Cart” page of its website are not clickable. However, the real trust seal logos should be clickable so that we can click on them which will send us to the official website of respective trust seal providers to verify those trust seals. So, it is clear that Aaproo / A Purple Roo is providing the fake trust seal logos, not the real ones. This is a big warning bell as none of the legit sites will try to trick people by showing them fake trust seal logos. 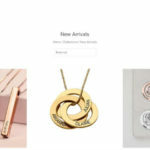 # Although Aaproo.com provides the option to purchase the items using the credit card, it hasn’t provided the required security measures to secure the credit card information and has tried to trick people by showing the fake trust seal logos. So if you shop at this site, your credit card information can be stolen. Now you must be clear why is an Aaproo scam through our Aaproo.com review / A Purple Roo review as above. However, if you still want to add your own Aaproo.com reviews or want to say something about it, then please feel free to leave your comment below. If you want to share this Aaproo review with your friends and families through your social media accounts to make them aware of this Aaproo.com scam, then please feel free to do so.